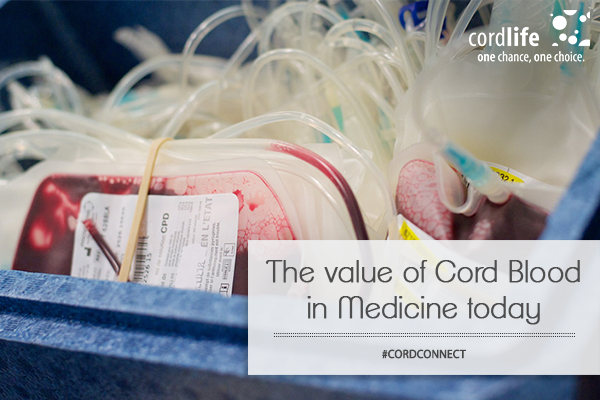 Cord blood has opened a new gateway in the field of alternative medicine. Even though the concept of cord blood has been around since 1983, the first ever successful cord blood transplant was conducted on a six year old boy, who was suffering from Fanconi’s Anemia in 1983. 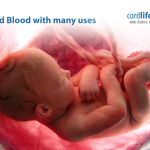 Since then umbilical cord blood has been used in numerous therapies and transplants successfully. Cord blood banking is a process of collecting stem cells in which umbilical cord blood is clamped and cut after a baby is born. These stem cells are adaptable cells that have the ability to regenerate and regrow. For this quality, these stem cells are used in treating more than 80 diseases and disorders now. There are two types of cord blood banking: Private and Public. In private cord blood banking, you can store your baby’s store blood by investing a small amount of money. 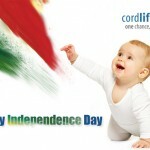 In exchange, you would retain the sole ownership of the stem cells, derived from the cord blood. This is the reason that more and more parents are opting for private cord blood banking, so they can use the stem cells any time in the future. On the contrary, you donate your cord blood in a public cord blood bank. Once donated, you cannot claim it in the future. Stem cells stored in public cord blood banks are used primarily in researchers and medical studies. Once you save your baby’s cord blood, the stem cells can be used to treat any member of the close family circuit. For example, if you save your younger child’s cord blood, the stem cells can be transplanted to your elder child. They can also be used to treat any disease or disorder in you or your partner. And the amazing part is, there is no need to match the cells before the transplant unlike bone marrow transplants. In bone marrow transplants, doctors need to go for graft vs. host disease (GVHD) matching, just to ensure safety and stability of the transplant. With cord blood stem cells, doctors can do away with GVHD matching. Since umbilical cord blood stem cells are inborn in nature, they are adaptive to any circumstances. Therefore the chances of rejection are also minimal to zero. Now let’s take a look at the diseases and disorders that can be treated with cord blood stem cells. Researchers have proved that cord blood stem cells can treat many types of cancer such as lymphoma, leukemia, and autoimmune. Apart from that these stem cells are extremely useful in treating the aftereffects of stroke, diabetes, and spinal cord injuries. Disorders like autism, Parkinson’s disease and Alzheimer’s disease are also treated with cord blood stem cells. Patients treated with the stem cells have shown immense improvement in the first 6 months. So, once you save your child’s umbilical cord blood with a private cord blood bank, you can not only safeguard your child’s future, but also protect your family. Even though there is a fee attached, but for a safer and worry-free future, it’s totally worth it. Stem Cell Banking cancer, cord blood, cure, doctors, illness, medicine, research, stem cells, treatment, umbilical cord blood, value. permalink.